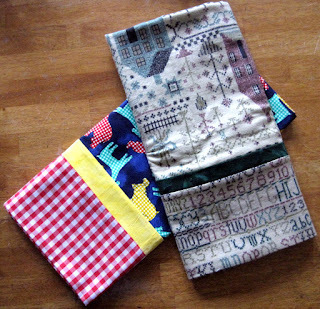 Check out Melanie Page Jensen's Easy Pillowcase Workshop, which is offered during Craziness on Monday afternoon, October 12, from 2:00pm - 5:00pm. 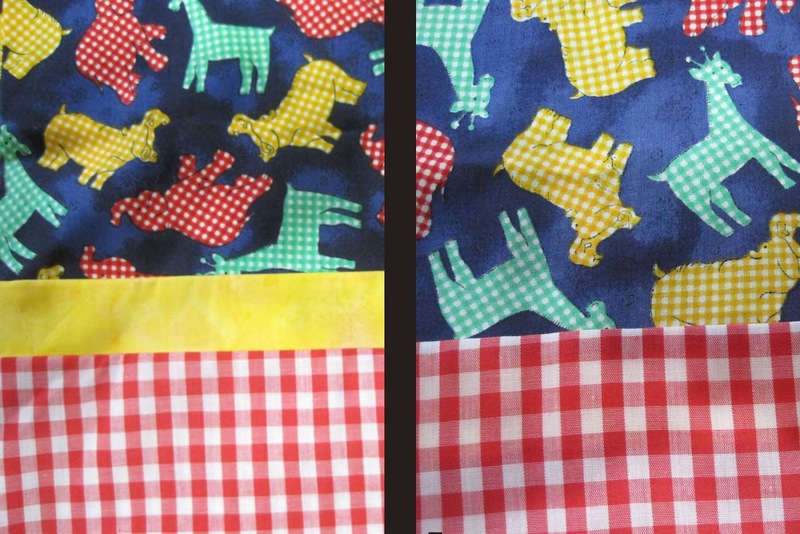 Melanie will be demonstrating how to easily make a unique and stunning pillowcase and she has prepared kits consisting of 3 pieces of fabric that when combined and sewn will set your heart a' dancing. 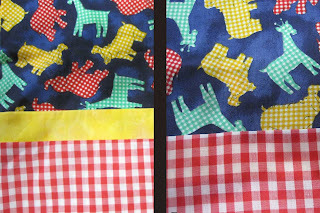 The end result will have the finished look of a professionally made pillowcase. Workshop is $30. Material fee of $10 covers the cost of the Pillowcase Kit.